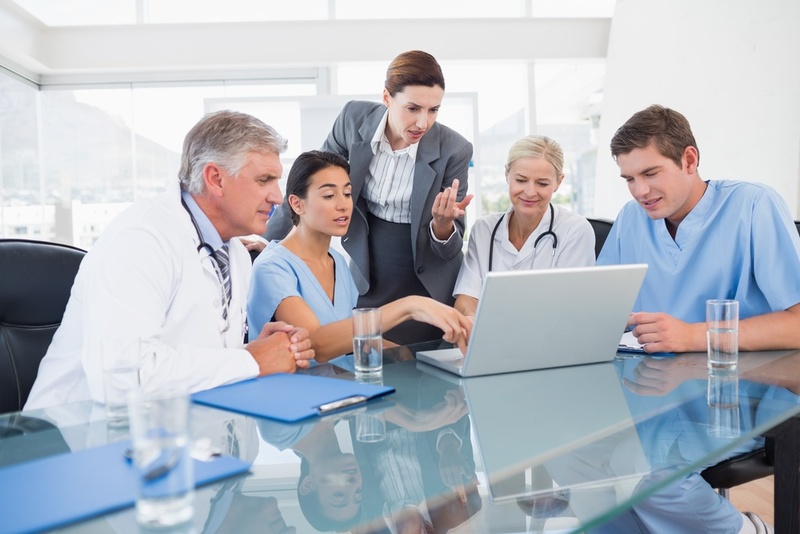 Increasingly, hospitals and other healthcare providers are installing eLearning systems to facilitate employee training in a variety of areas. When it’s used properly, an eLearning system can streamline training, ensure employees stay up to date on their required certifications, and improve efficiency. Running a hospital means managing a large number of employees in a wide array of jobs. These jobs all require training. 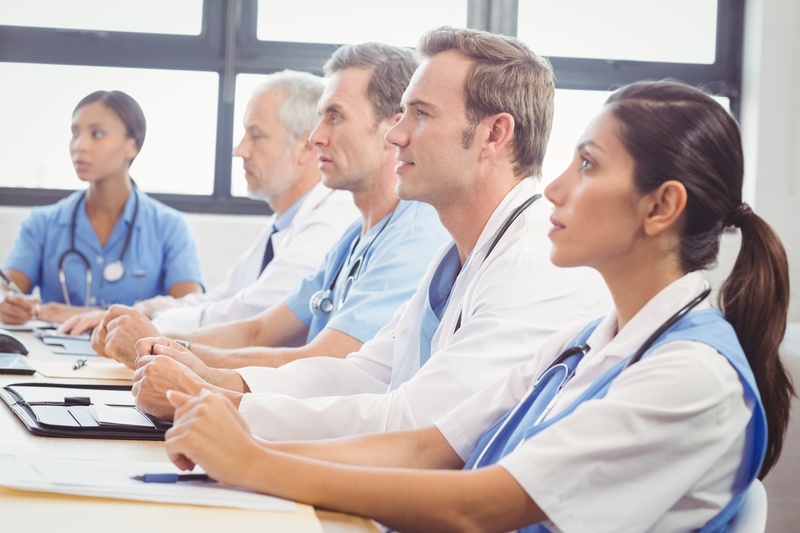 And, the training needs of hospital employees can range from basic to complex, including trauma procedures, HIPAA compliance, and a host of other topics. 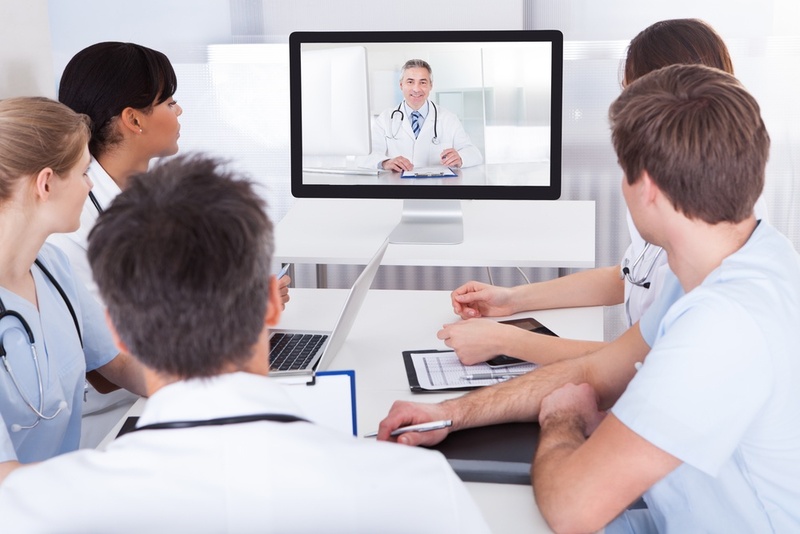 In the healthcare industry, eLearning has the potential to revolutionize employee training and certifications. It can streamline the process for both employees and administrators and reduce the risks that an employee misses key continuing education and certification requirements.